This past Friday night, March 29, in Ladue Auditorium, WGRN hosted their first-ever Spring Fling! It included food, music, dancing, a photo booth, a Mrs. & Mr. WGRN coronation, and more. 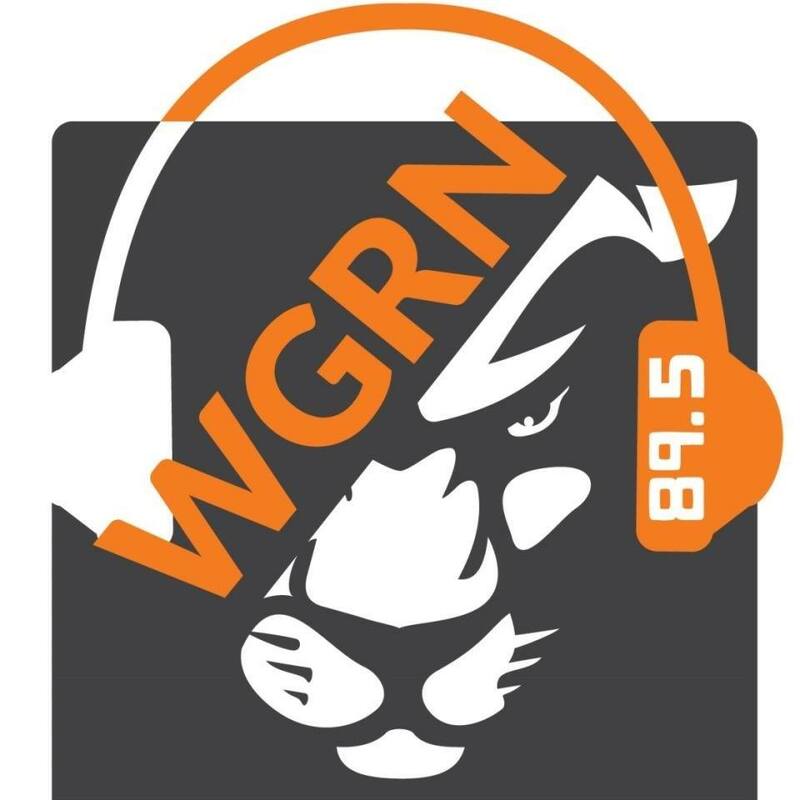 WGRN is a non-commercial radio station that is operated and utilized by Greenville University students. Their music spans the gamut of sounds. This means their music has a very wide variety, from faith-based music in the morning to a mix of contemporary, indie, and alternative music during the day to a mix of throwback hits from 4 p.m. to 6 p.m. and then rock music in the evening and hip hop to finish out the night. Not only does the WGRN team run the radio station, but they also contribute widely in other programs, for example several student-built shows, Greenville athletics, chapel, Focus on the Family, and the weekly Greenville Free Methodist Church service. 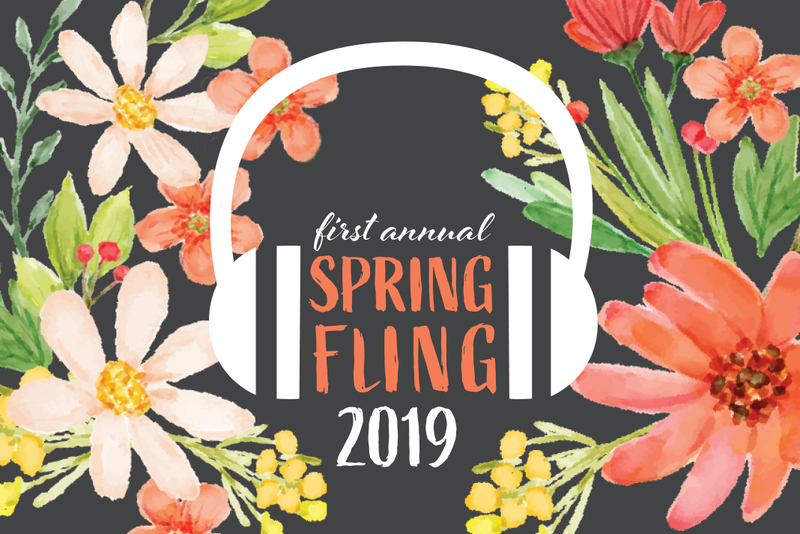 The idea of Spring Fling became a reality when Gidget Wade reflected back on the homecoming dance that was hosted by GSGA in the fall and she remembered how much fun it was. She noticed that there were no events planned in the spring in terms of formal affairs similar to the homecoming dance. Being a part of the WGRN team, it was easy for her to bring the concept to their attention. Wade brought the idea to Ryan Mifflin by very simply saying, “Hey maybe we can do this thing…” As a result, Mifflin said yes, and they decided to do it. Like mentioned earlier, the night consisted of multiple different things like food, music, dancing, a photo booth, a contest, and a Mrs. & Mr. WGRN coronation. The music, just like the radio station, had a wide variety of jams. Many of the songs were student chosen. And of course there were also the classic dance-a-long songs that are a must at school dances like the Cha Cha Slide and the Cupid Shuffle. The food that was served was ravioli, mozzarella sticks, and breadsticks from Joe’s Pizza, as well as cookies and refreshments. Attendants were also able to get their pictures taken at a photo booth, which you’ll be able to find those pictures soon on WGRN’s FaceBook page! WGRN also held a unique contest. People in attendance could go and record a one liner for the radio station and whenever they record it they are entered into a contest to win free bowling for two people. Congratulations to Bec Williams, who was the winner of this contest. Ladies: Alyssa Delgado, Brooke Benedict, Daliah Guy, and Andrea Priddle. Guys: Isaac Warren, Dereio Jones, Clarence Falls, and Jacob Bandixen. The first ever Mr. & Mrs. WGRN were Clarence Falls and Brooke Benedict. To go along with and represent the host, WGRN, Falls and Benedict were crowned with headphones. Previous articleX-Men and Deadpool Join MCU After Disney and Fox Merge?